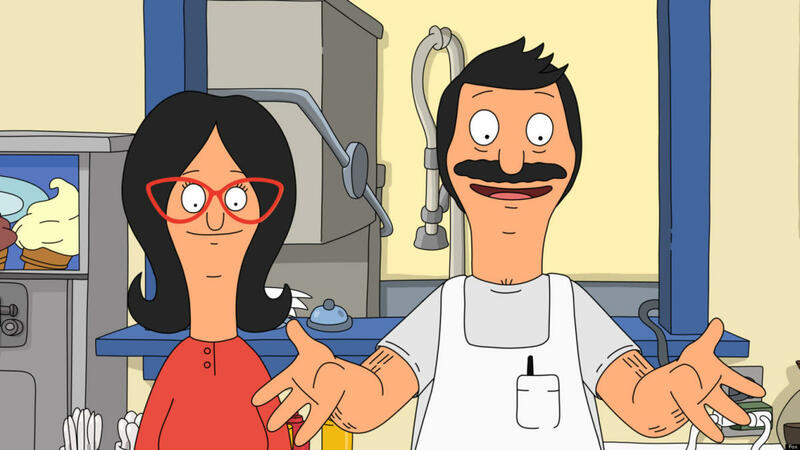 So your parents are coming to San Francisco. 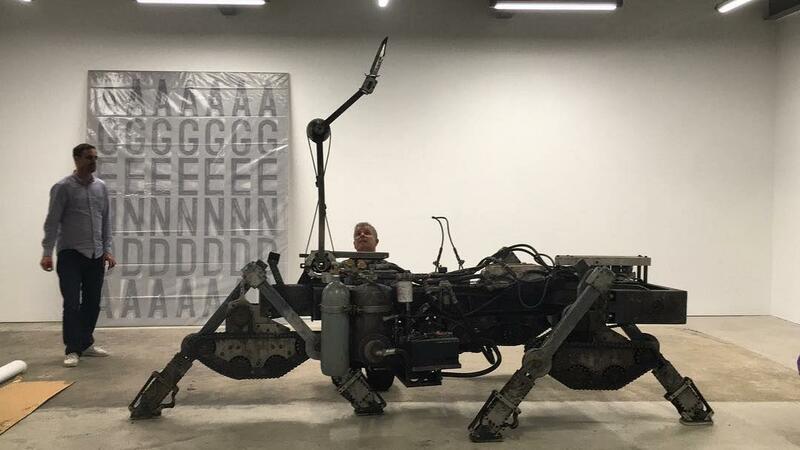 Depending on who your parents are, the amount of advance notice they gave you, and how clean your apartment is at this moment, that statement is bound to strike some degree of fear in the core of your being. Parental visits can be, erm, tricky to navigate once the people who birthed you emerge from the bowels of a plane at SFO, but don't stress. Your friends here at DoTheBay can help you out. These are the people who gave you life, after all, so the least you can do is give them some non-tourist-y fun. (That means NO visiting Mr. Holmes’ Bakeshop and - we shudder at the very thought - absolutely no spending time at Fisherman’s Wharf!) Without further adieu, here’s how to actually have a good time while having family time. Mom and Dad want something different, Burmese food is definitely different from what they’re likely used to, and Burma Superstar is the best Burmese food in the city. You’ll have to wait for a table, but there’s a good reason for the line. Don’t know where to start? 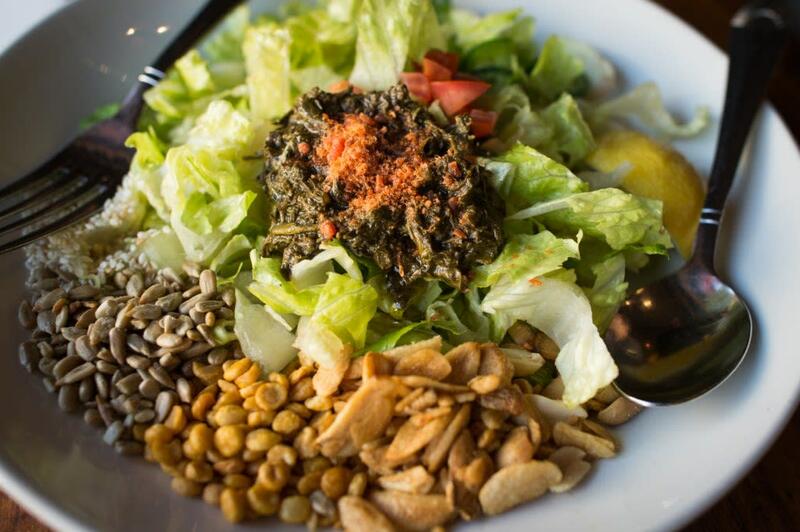 The lamb curry is always cooked to perfection and the nut-laden tea leaf salad are frequent favorites. 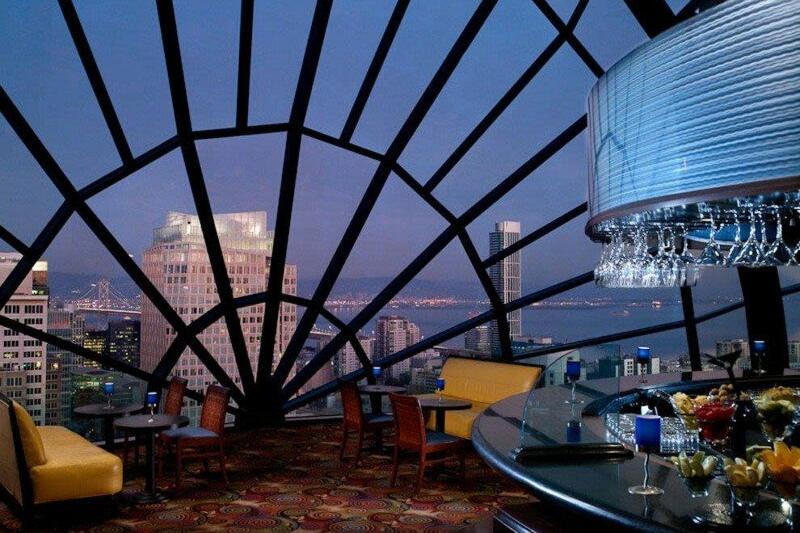 Yes, getting a table at The View can be a nightmare. Yes, it’s expensive. With that said, parents love The View. (The author of this story can confirm, as she has taken her father to The View, and said father rather enjoyed himself.) Located atop the Marriot Marquis, this swanky cocktail lounge offers sweeping views of the city, small and tasty bites, and delicious cocktails. We personally recommend the Skyline Punch and Sutro Splash. 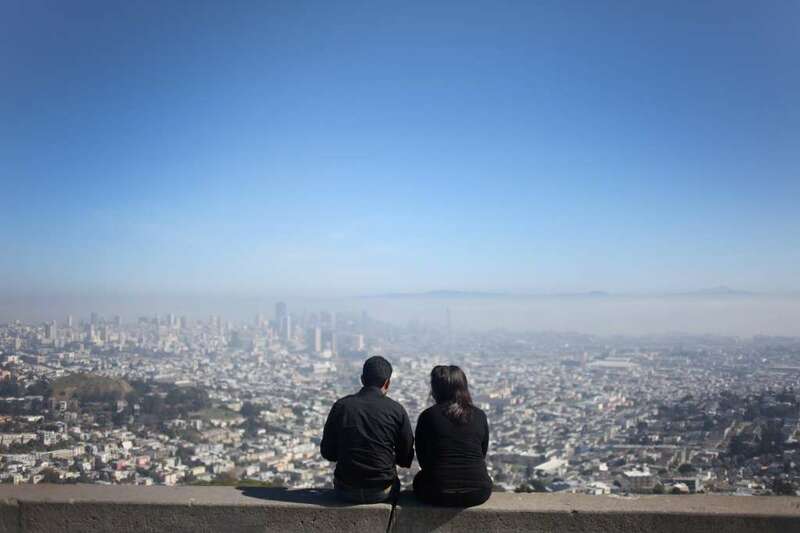 Mom and Dad will be able to see the both major bridges, Twin Peaks, all of downtown, the Richmond, and pretty much every neighborhood east of Divisadero. And hey, you’ll be able to see your crappy apartment from here! 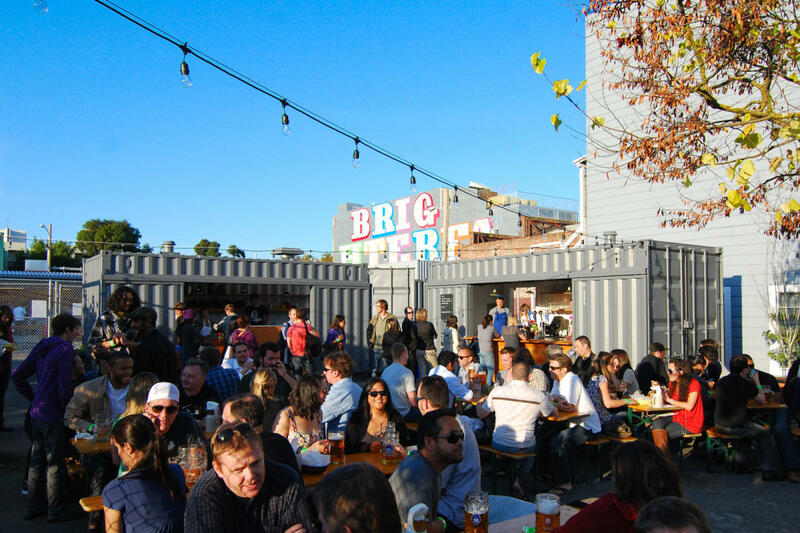 A small, Bavarian style beer garden nestled in the (cute as all hell) neighborhood of Hayes Valley, Biergarten offers a distinctly international and constantly rotating selection of top-notch brews. But that’s hardly the whole picture: go full European with their selection of sausages and sweet and savory pretzel knots. Pop a squat on one of the picnic tables in their outdoor patio and get tipsy with your parents, obviously. You are presumably a normal person, meaning you’re not exactly taking high tea on a regular basis. But hey, Mom is in town. And you know what Mom likes? Tea time. High tea time. (Not like that, you stoner, but that would be cool as hell. How has anyone not thought of that already?) 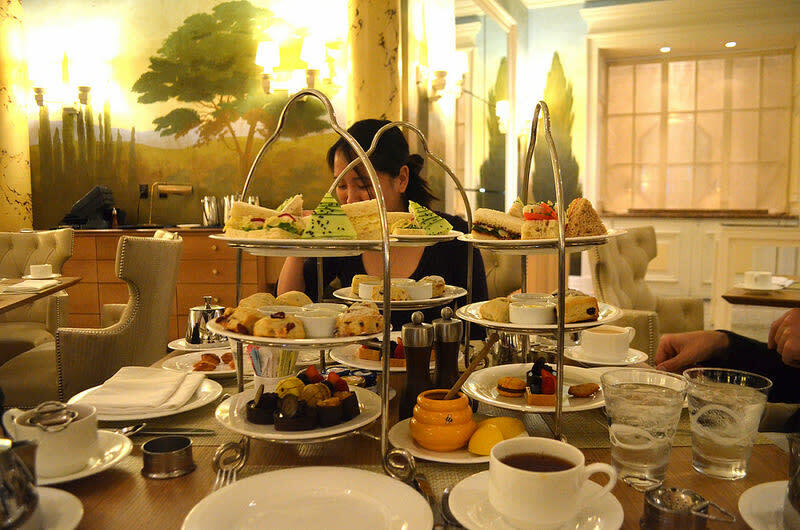 Head to Laurel Court in the über bougie Fairmont Hotel atop Nob Hill for the ultimate high tea experience. It’ll set you back a bit, but the extravagant interior and service complete with chocolates, tres foils, scones, and macarons will make Mom think you actually have your life together. 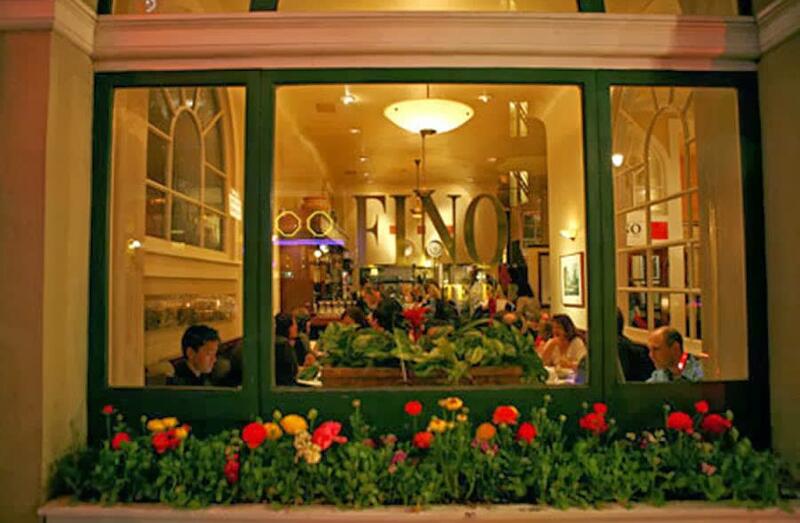 You're going to have to climb Russian Hill to reach this tiny trattoria serving up classic Roman cuisine. Consider the near-vertical trek a little pre-calorie burning session, since you'll definitely want to gorge yourself while at Allegro Romano. 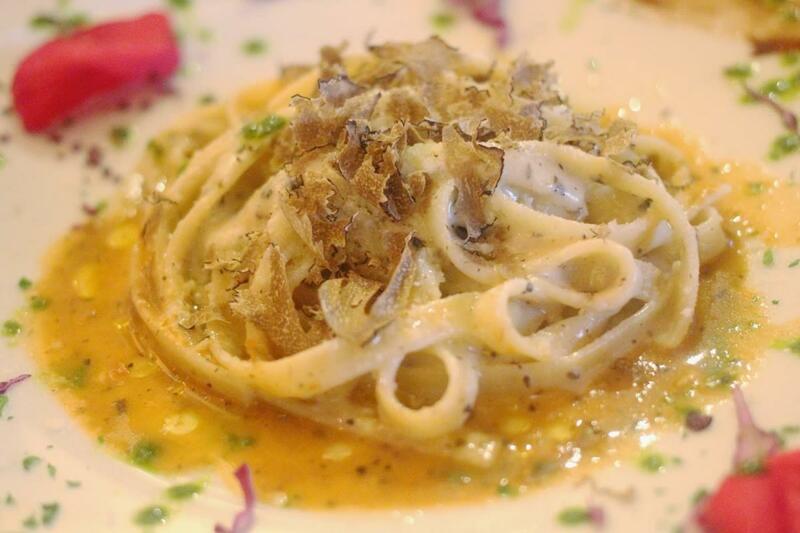 The wine list is chock-full of delicious vino meant to be paired with the life-changing risotto. We recommend pretty much everything, although if you're at a loss, you can always ask the head chef-slash-owner, Lorenzo Logoreci. He makes sure to check in with each table over the course of a night. Remember how we said no going to Mr. Holmes’ Bakeshop? Do Devil’s Teeth instead. 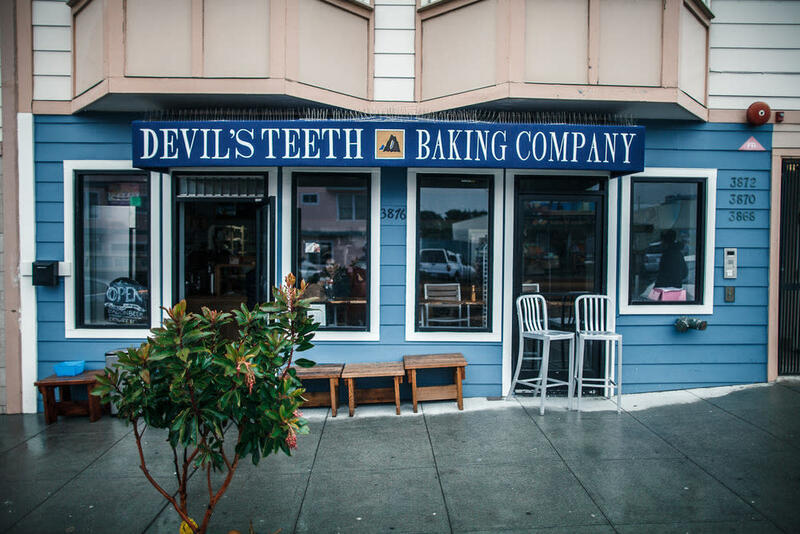 Located in the Outer Sunset just blocks from the Ocean Beach, this local favorite serves some of the best baked goods and coffee in our little seven-by-seven land square. You’ll have to wait on a Sunday morning for their scrumptious beignets, but go any other day of the week to nosh on the amazing breakfast sandwiches, cinnamon rolls, and chocolate chip cookies that we would consider dying for. Inner Richmond is nothing if not quaint, and Park Life is nothing if not quirky. 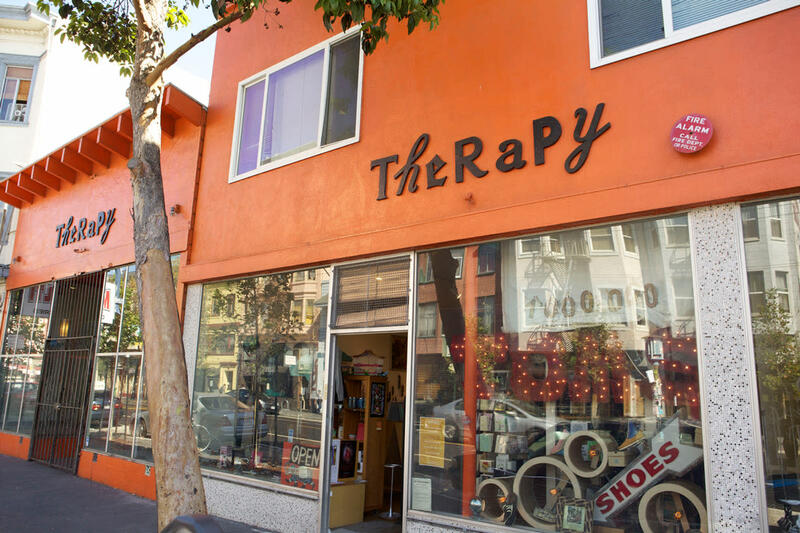 Located along the main shopping drag on Clement Street, Park Life is part-boutique, part-gift shop that is sure to get a chuckle out of la madre. 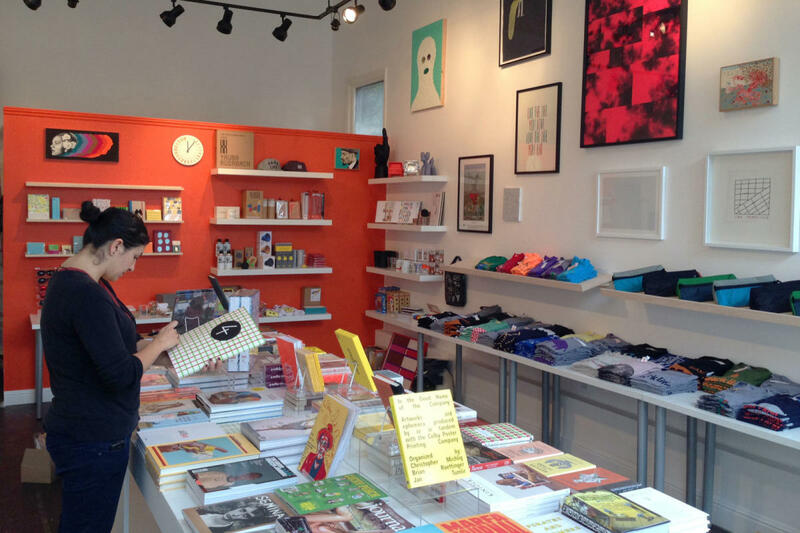 Try on a few fun t-shirts, then browse the cookbooks, art books, and coffee table tomes. Fair warning: this is one of those shops where it's nearly impossible to walk out without buying something. Bonus points for it being mere blocks away from Green Apple Books. This is the version of hip your parents are into: nothing too risque, but just edgy and quirky and cute enough to be palatable to those over the age of 45. There’s a full clothing boutique towards the back, a fabulous jewelery selection, and greeting cards for all sorts of occasions that both you and Mom will find hilarious. 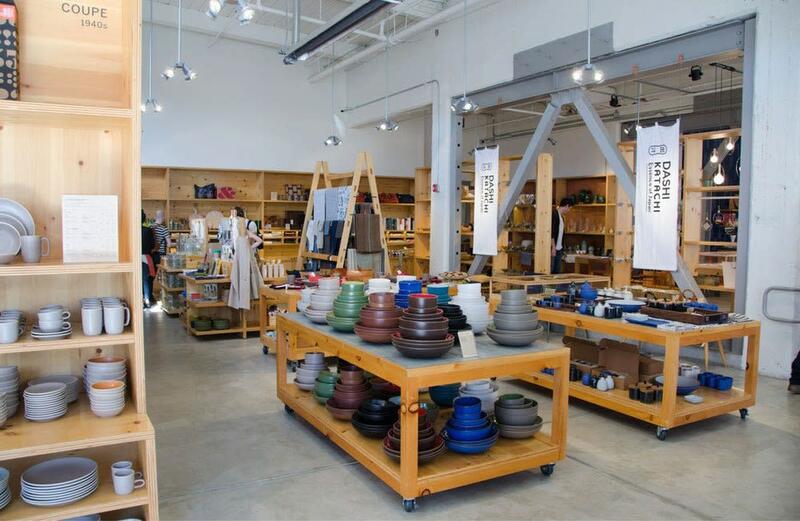 This Mission mainstay is known for its gorgeous ceramics and kitchenware, most of which are made onsite. (We don't know how your parents are going to fit their haul in their suitcase, but we'll worry about that later.) Watch the pottery masters at work - you can even take a tour of the factory! - before browsing the newsstand chock full of interesting and imported publications. And, for whatever reason, they have free coffee and tea. Which is awesome. This one is a bit on the nose, but parents love it. (Unless your dad is a mega Republican, in which case he might not take too kindly to the revolutionary literature section.) 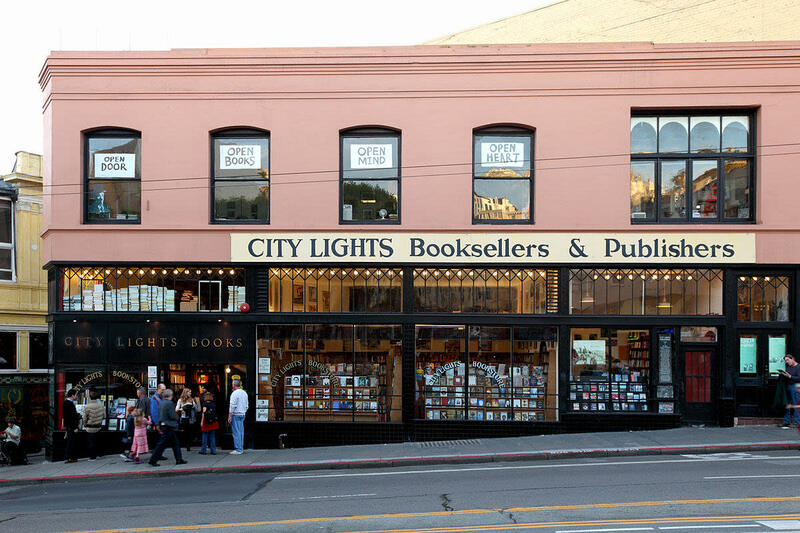 Three floors of poetry, prose, memoir, non-fiction and more make the world-renowned City Lights the perfect destination for your bookish elders. Plus they’ll think you’re smart when you casually mention how Lawrence Ferlinghetti opened the shop and its accompanying press in the 1950s. And how it was the first press to publish Allen Ginsberg’s “Howl”. No, seriously. Commit that to memory. 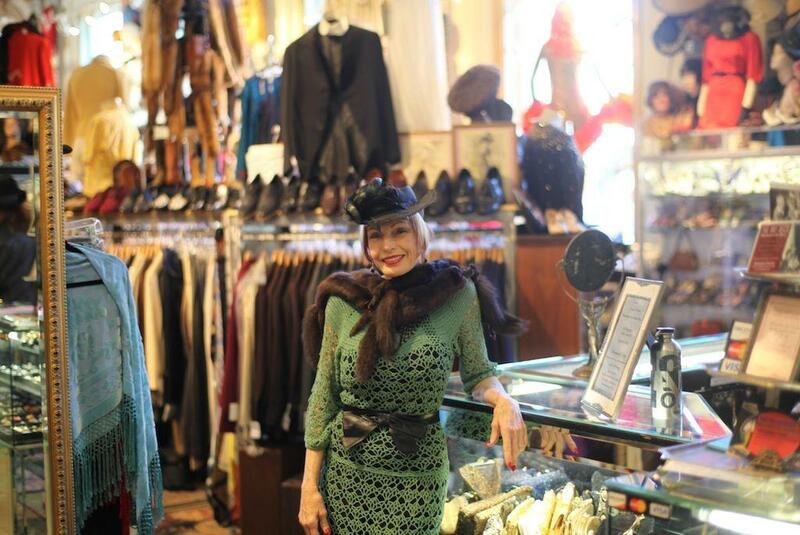 First off, Decades Of Fashion is a tad bigger than your usual vintage store. And while there's no shortage of clothes previously worn by people who are most likely deceased in the Haight, Decades Of Fashion is easily the best and most sweeping selection of old school threads. From ornate beaded dresses worn prior to the Second World War to easy, breezy sixties flower child garb, going to Decades Of Fashion is like raiding the 20th century's closet. Come back around Halloween to browse their costume section! 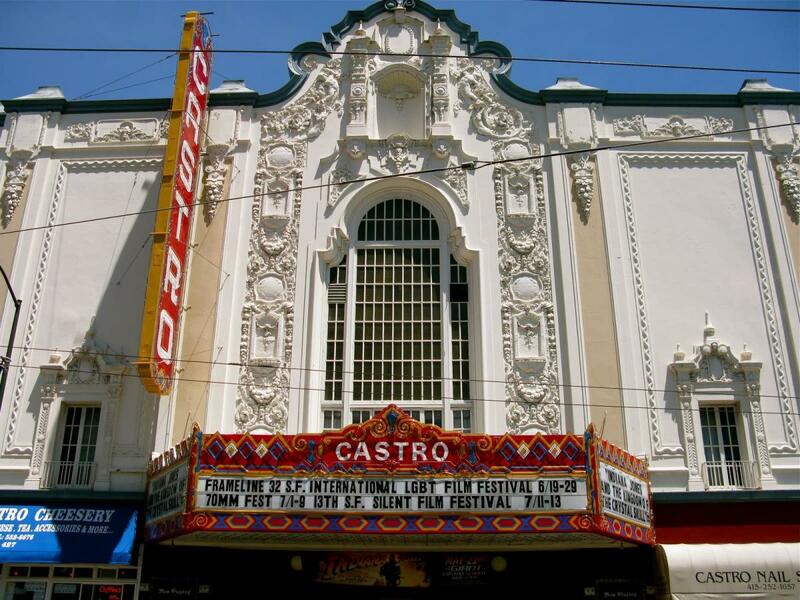 With all the special screenings the perpetually wonderful Castro Theatre hosts, it’s virtually impossible for your parents to have a bad time here. The interior is gorgeous, the organ played gleefully by a real person before each screening is charming, and, if you’re getting on each other’s nerves, no one has to talk to each other for the length of a double feature. Ahhh, sweet release. You know Mom wants a family selfie with the Golden Gate Bridge in the background. Give Mom what she wants. Top of Twin Peaks Blvd. Parents love views. This is a good view. If your 'rents are down to cross a bridge, The Greek is a must. 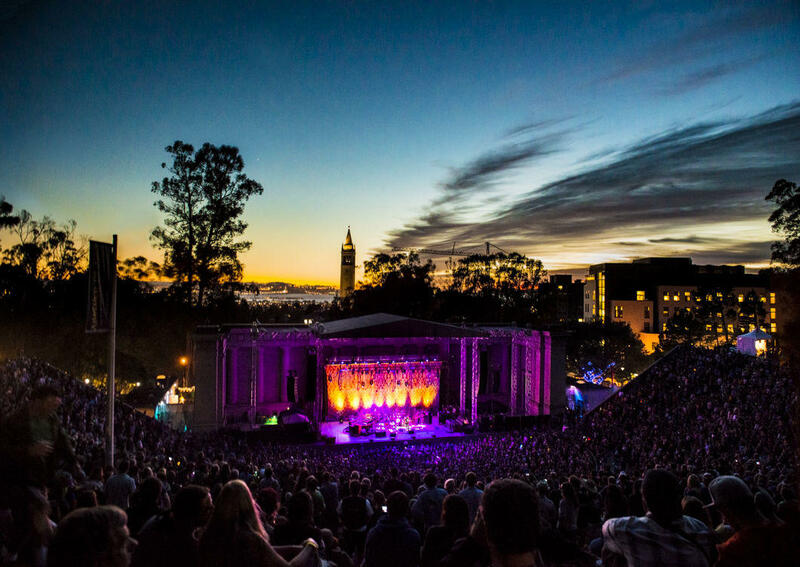 It's not standing room only - we're looking at you, nearly every venue in San Francisco - and it's gorgeous. There's plenty of shows that appeal to multi-generational crowds and you can bring your own chow inside. You can even win a pair of tickets to one of the gigs through us, send your parents to have the night of their lives, and have a few hours to yourself. Good ol' parents. Can't live with 'em, can't live without 'em, but it's not so bad when they visit. Not sure what to do once they leave? 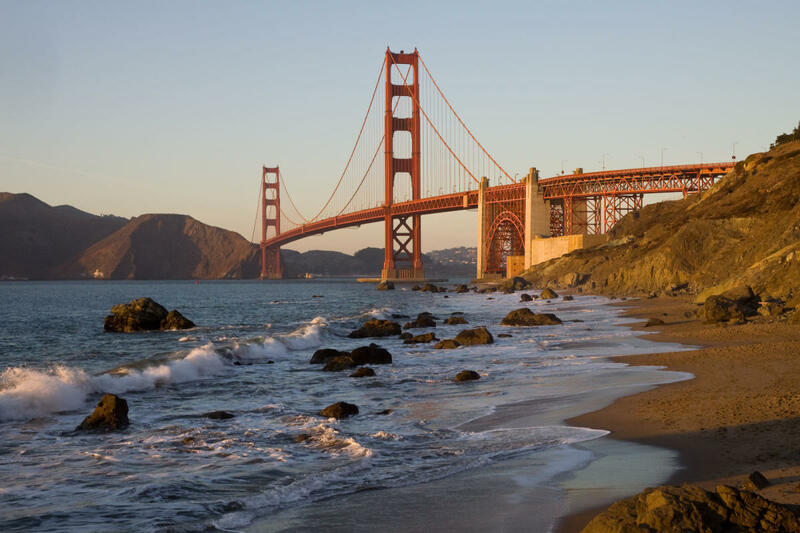 Check out our guide to the weirdest places in San Francisco. Visit not go so well? Drink the pain away at one of our favorite old school gay bars. Did you make it to the end of this listicle despite the fact that you actually live in the South Bay? You're in luck. We know exactly where to take your parents in the South Bay.